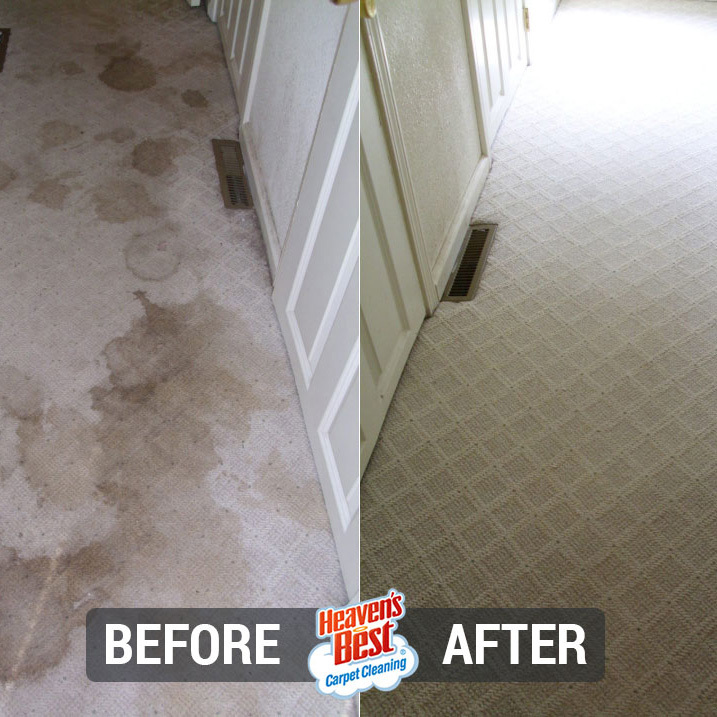 Heaven's Best proven commercial cleaning process will not damage the glue holding down your carpet to the floor like traditional hot water extraction services. Therefore, your carpet will live a longer life. 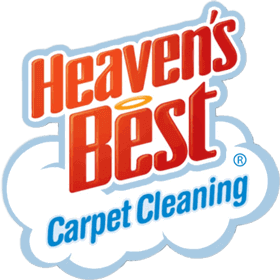 Heaven's Best can also make your business look spotless. When people come through the doors of your business, they are analyzing everything, deciding whether or not they will become your customer. Heaven's Best will help you make a good impression. We use a special cleaning process that uses less water and specially formulated cleaning products that are safe for you and your customers. 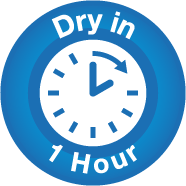 Since Heaven's Best uses less water for carpet cleaning, that means less waste and that your carpet will be dry in one hour. After we clean your floors and upholstery, you'll be able to get back to your customers, instead of worrying and waiting for the carpet to dry. 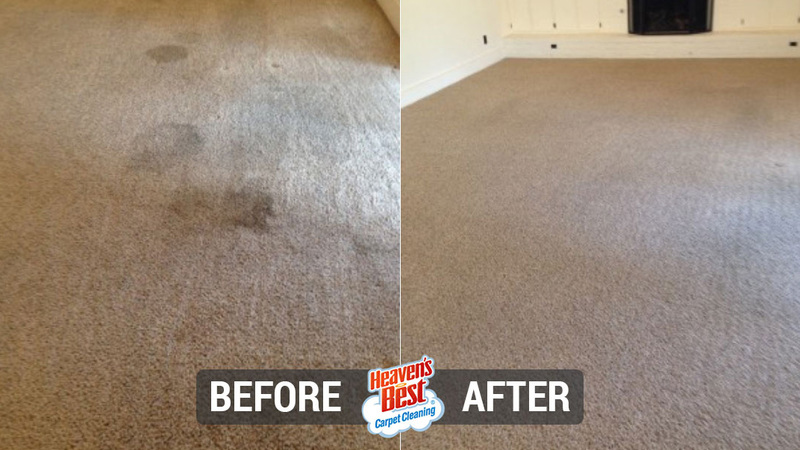 With Heaven's Best, the carpet won't take hours or even days to dry, it'll be dry in one hour. So join the many businesses that depend on us for clean offices and stores! Our quick drying time means you can get back to business without delay. 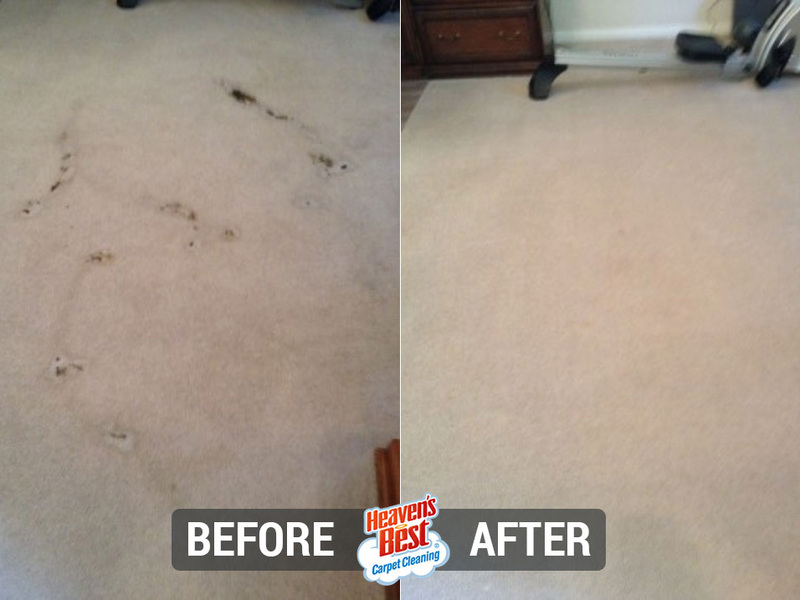 Heaven's Best Carpet Cleaning of Monroe County PA is a full-service carpet, rug, upholstery, and floor cleaning company specializing in Low Moisture Carpet Cleaning.